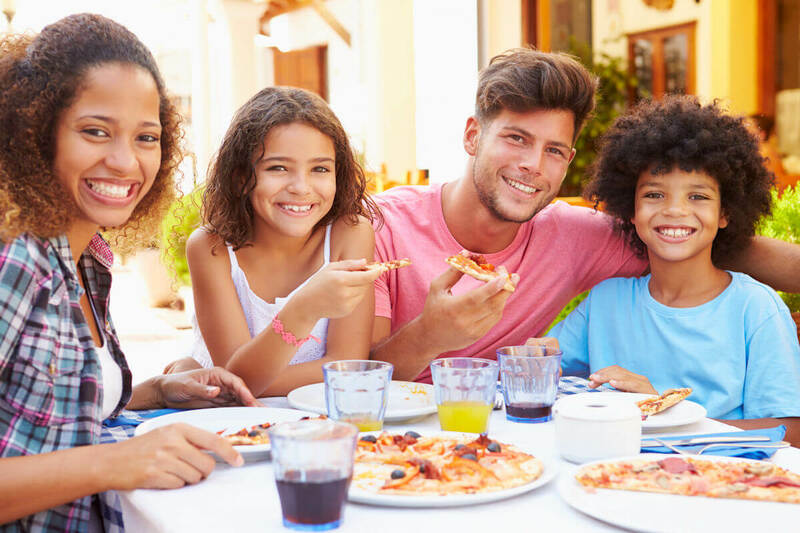 I help families understand how they foster children’s healthy development every day by creating positive relationships and various opportunities that help kids thrive in school and life. 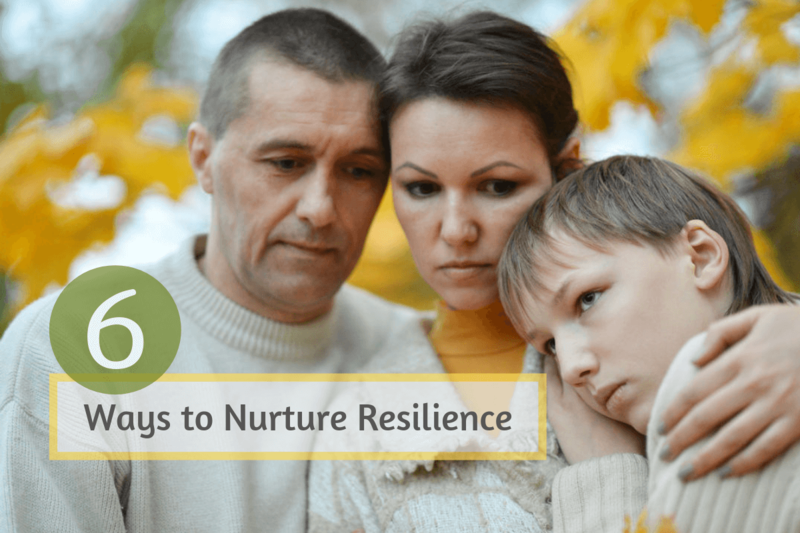 Browse articles for parents that I often draw upon for speaking. 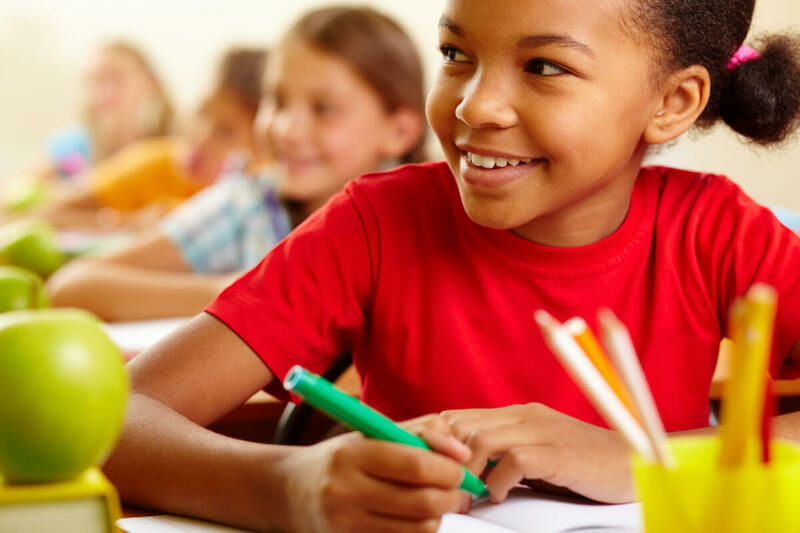 I synthesize research in positive youth development, education, and neuroscience, and suggest classroom strategies that grow engaged, curious, and compassionate youth. Browse articles for teachers that I often draw upon for speaking. I support after-school program staff, nonprofits, sports coaches, and community leaders by helping them understand how they impact positive youth development. Browse articles for mentors that I frequently draw upon for speaking. When I make a commitment to engage with an audience, large or small, I prepare my presentation specifically for your group. That means I do a lot of groundwork —learning about your needs, understanding your current issues, and considering how my work fits into the message you wish to convey and/or the theme of your conference. I’ve delivered keynote speeches at many local, regional, and national gatherings of parents and/or educators, including the Learning and the Brain Conference®, National Conference on Volunteering and Service, Boys and Girls Clubs of America Conference, National Head Start Association Conference, and Washington State Equity and Engagement Conference. Currently, I am scheduling a limited number of speaking engagements each year. To inquire about my availability, and if I am a good fit for your audience, please CONTACT ME. I draw from my own and other people’s research in child and adolescent development, neuroscience, and education to talk about tools for raising and educating genuinely successful kids. 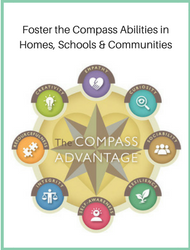 I use my own research-based framework, The Compass Advantage, to convey eight core abilities every child needs to succeed and how each is nurtured by families, schools, and communities. 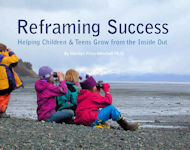 This framework is based on my decade of research in positive youth development. 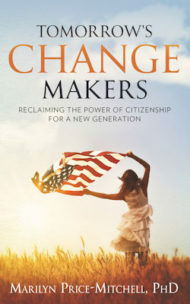 I draw from research in the field of youth civic engagement, transformative learning, and identity development, including research from my study, Civic Learning at the Edge: Transformative Stories of Highly Engaged Youth, to talk about how citizenship in an integral part of child and adolescent development. I link youth civic engagement to The Compass Advantage, a learning framework I created through my research as a Fellow at the Institute for Social Innovation at Fielding Graduate University from 2011 to present. 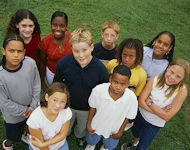 I merge the research from the fields of family engagement in education and positive youth development, pointing out how the two are systemically connected. I draw from systems thinking, complexity theory, and the organizational sciences, to help audiences reframe family-school engagement with a focus on the positive development of children. “Marilyn's presentation at the National Conference on Volunteering and Service was a huge hit! Her research and thinking inspires us to dive more deeply into the important work of engaging youth in our communities." -- Amy Smith, President, Points of Light Action Networks, Atlanta, GA.